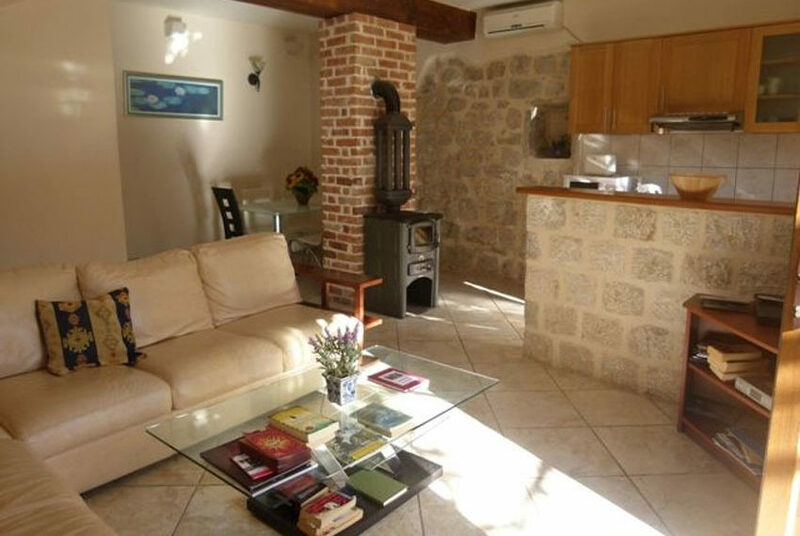 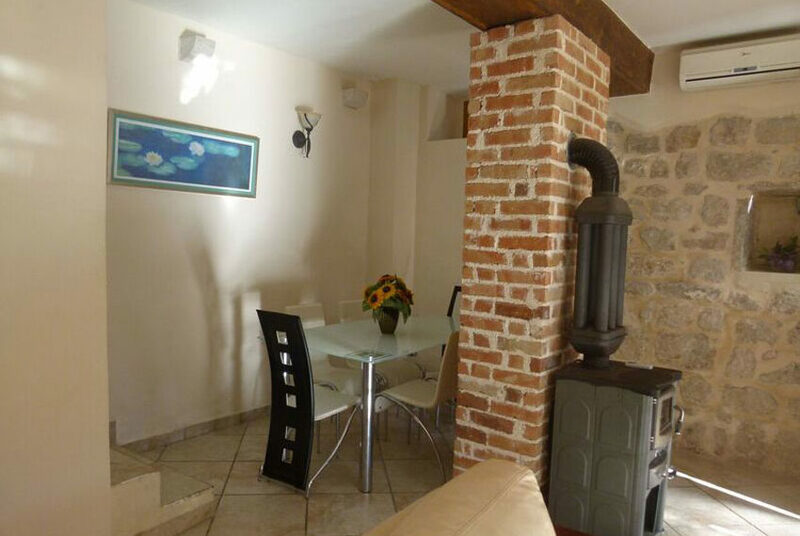 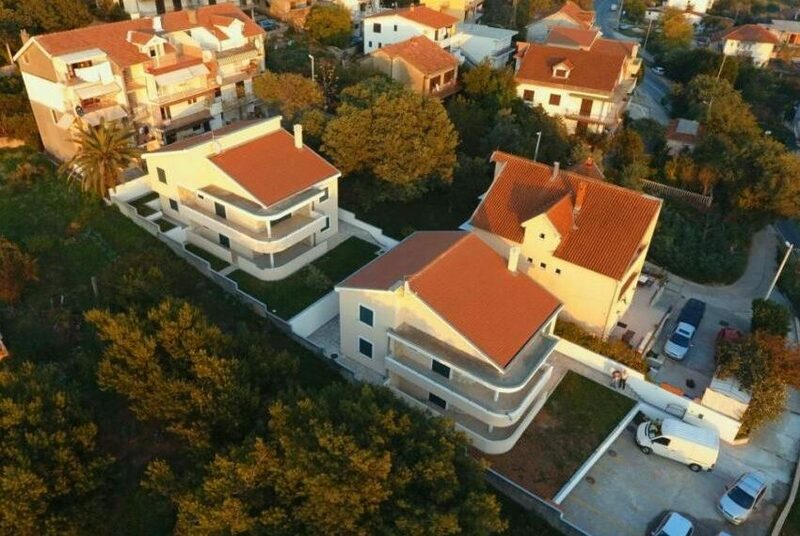 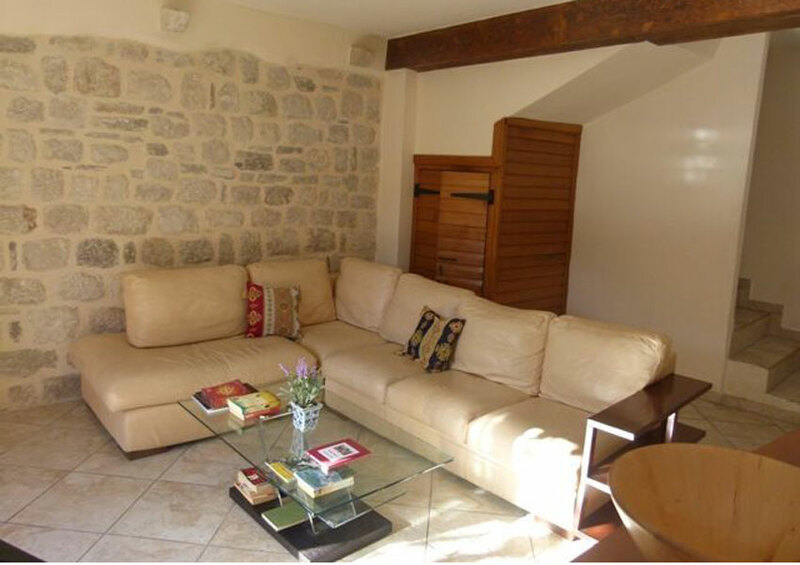 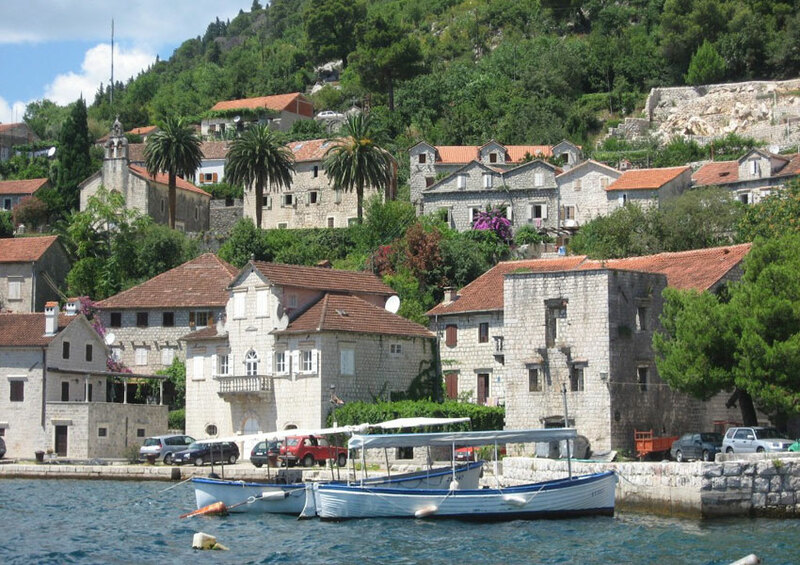 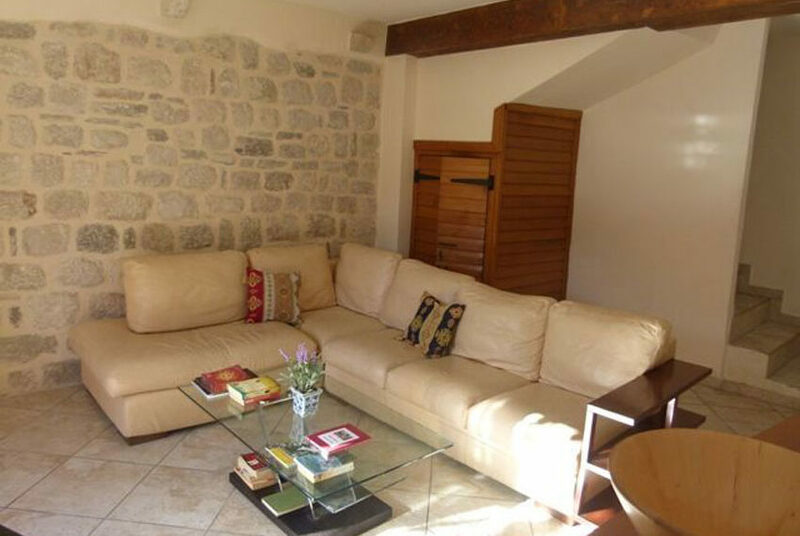 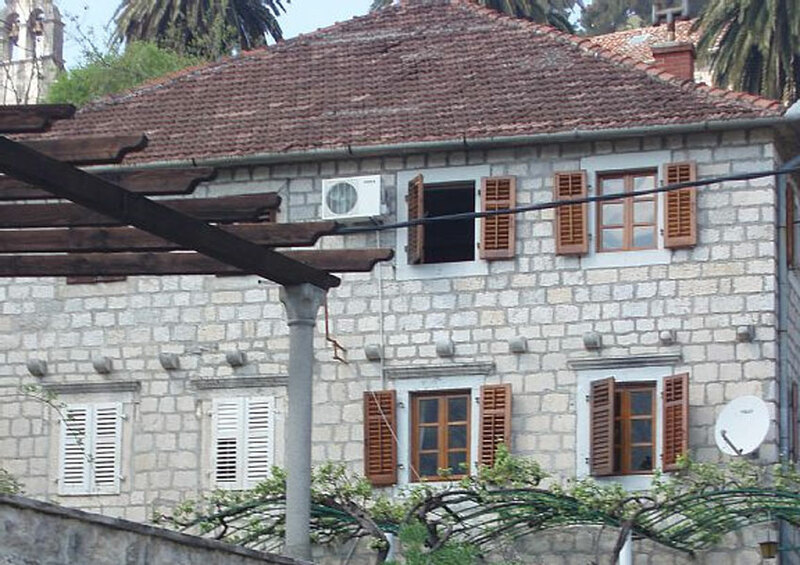 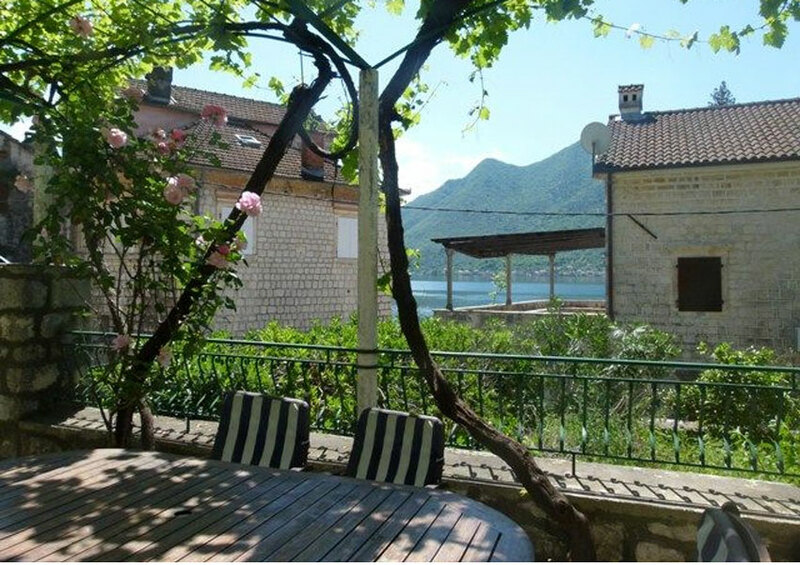 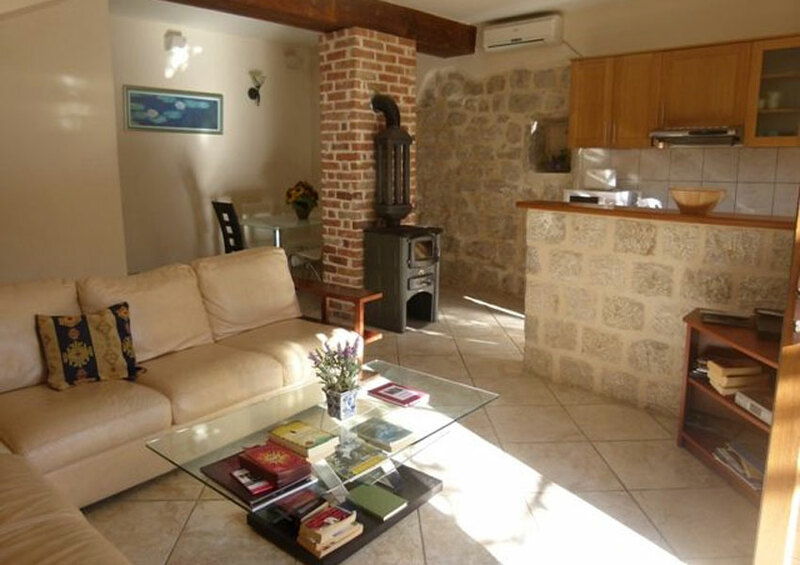 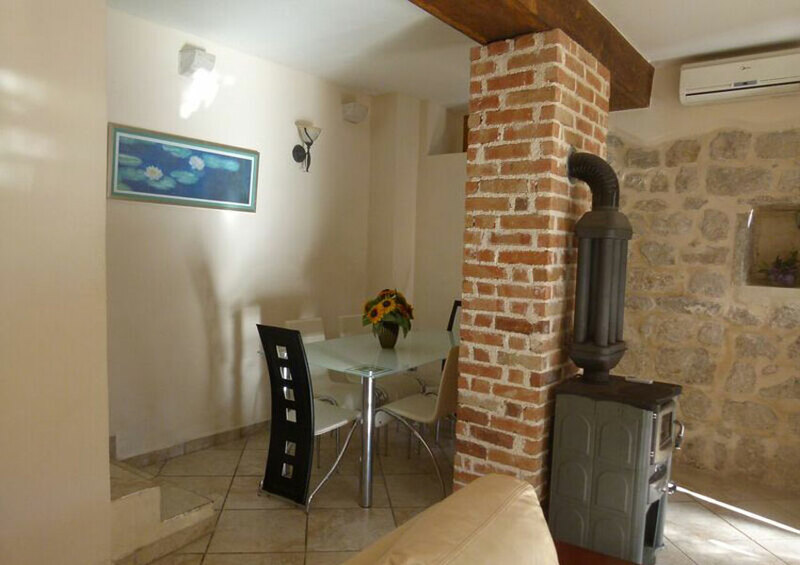 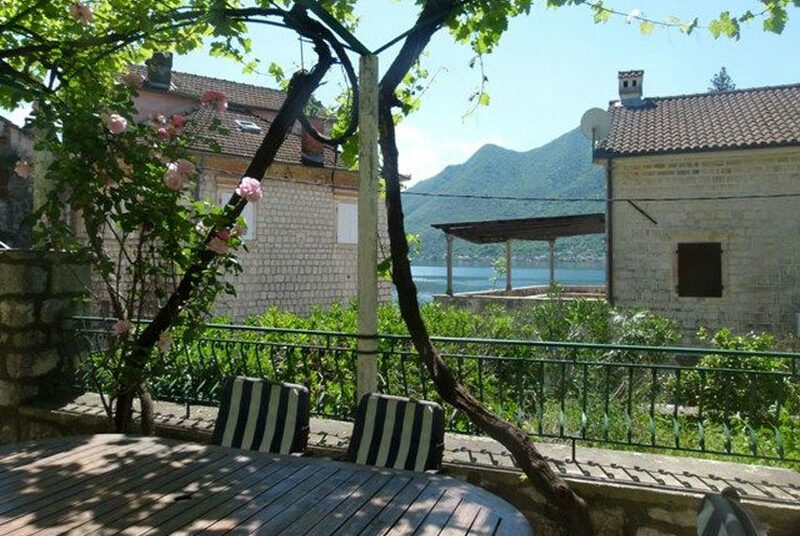 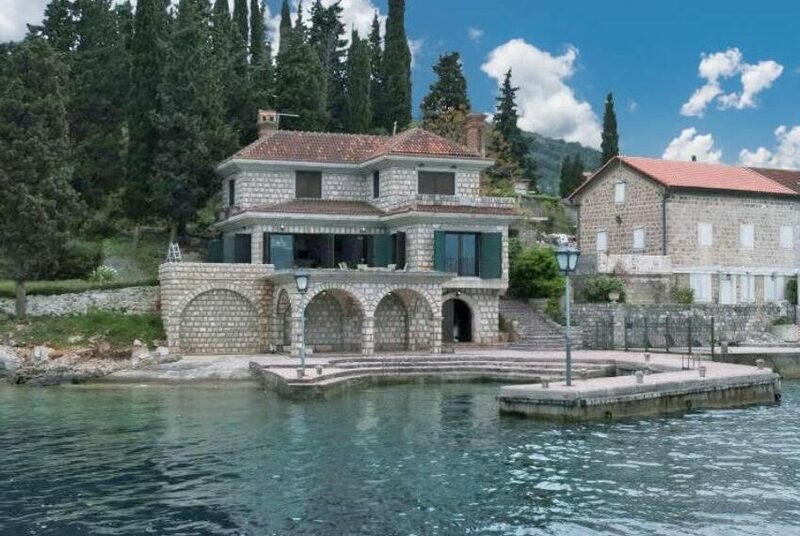 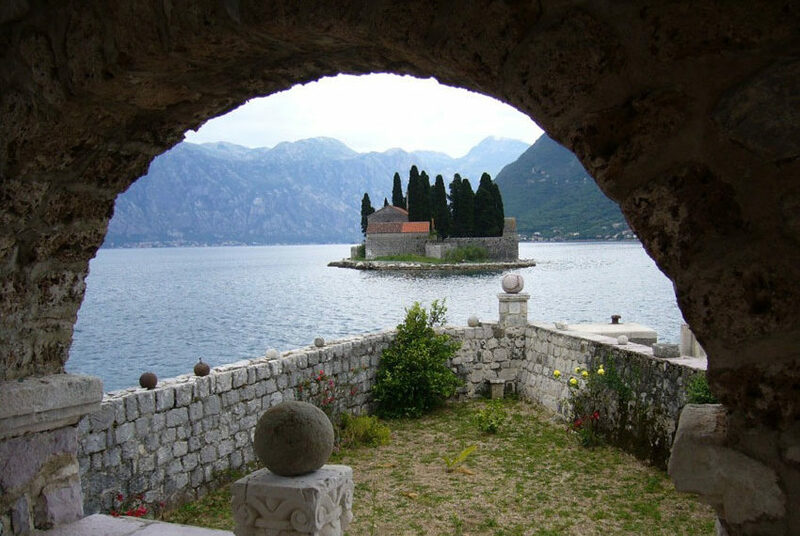 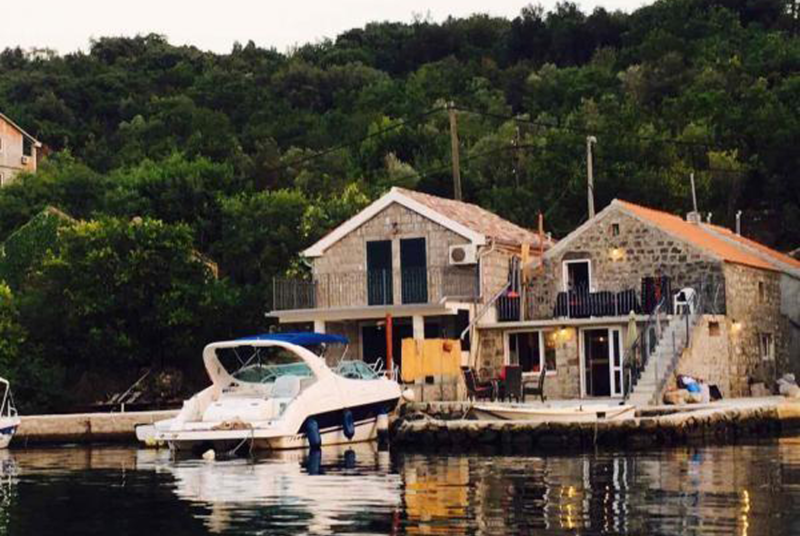 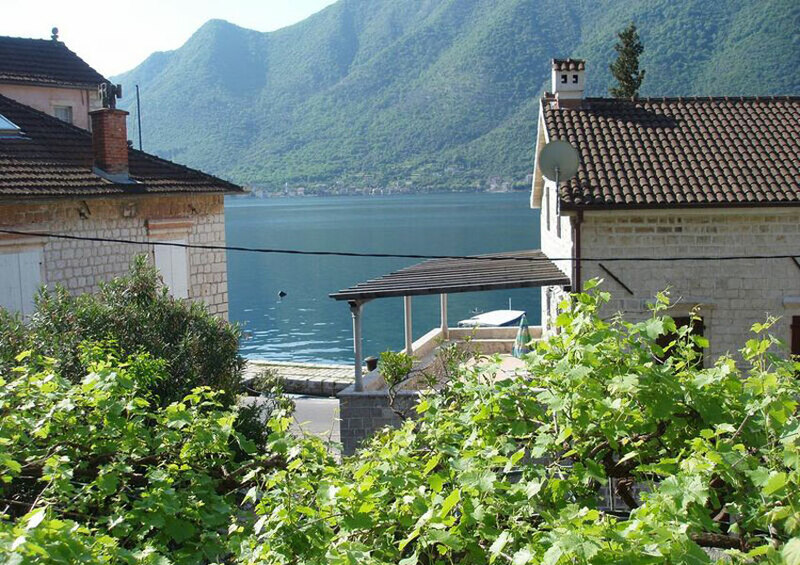 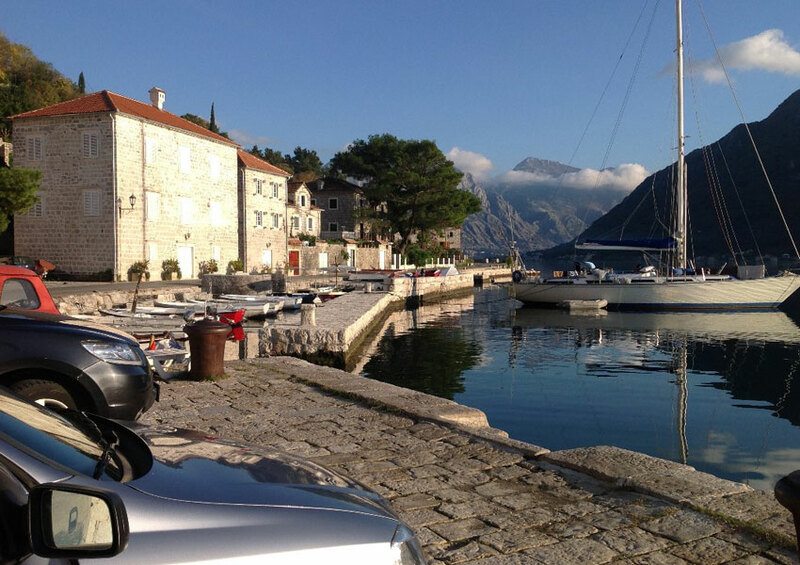 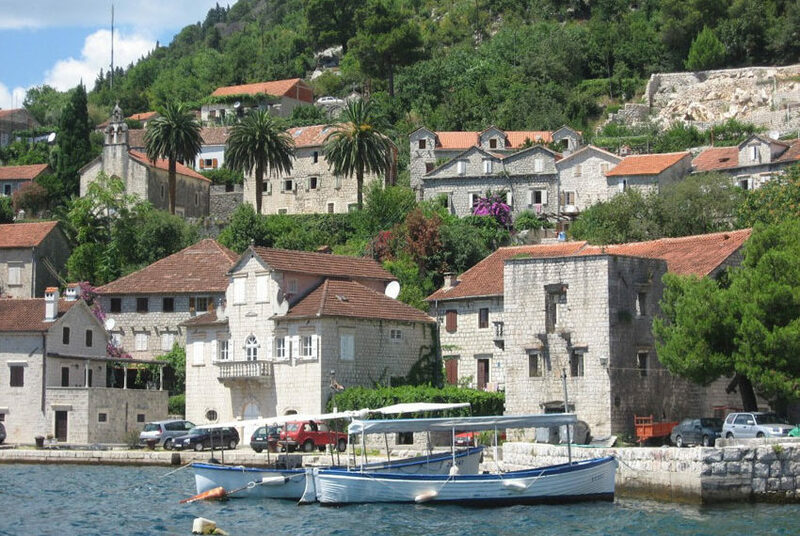 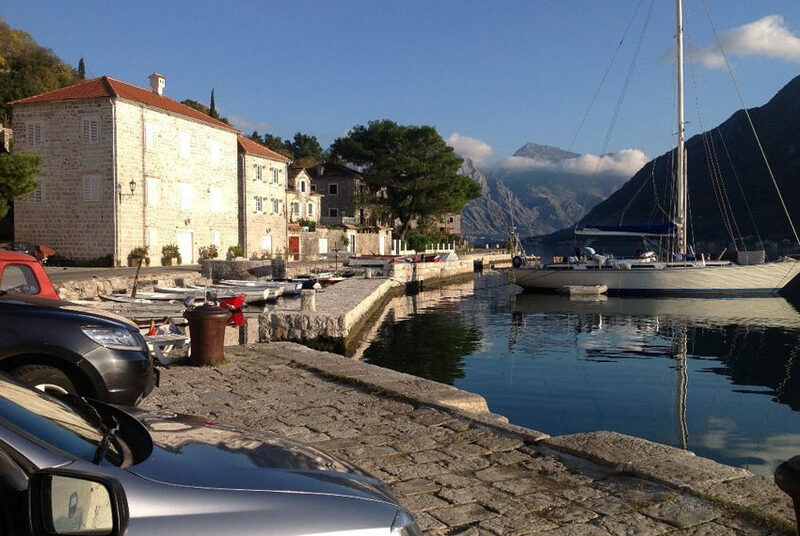 Spacious (110 sq m) semi detached house, situated only 20 metres from the waterfront in Perast, a perfect place for relaxing. 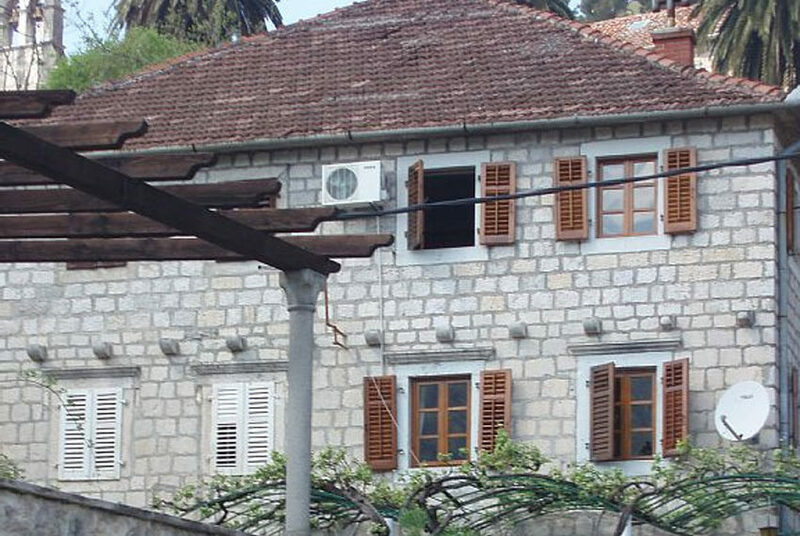 The villa has been refurbished and is stylish, yet remaining in touch with the Venetian Gothic Heritage. 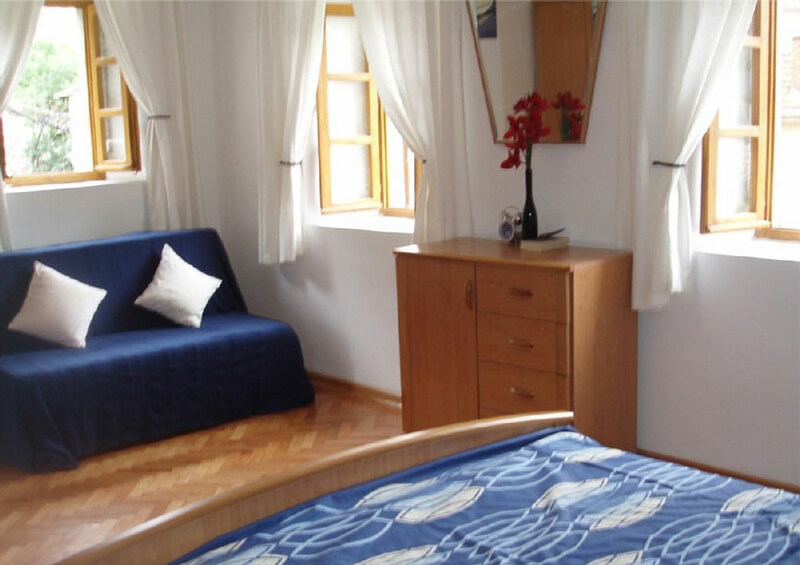 On the first floor there is a large Master bedroom with separate bathroom. 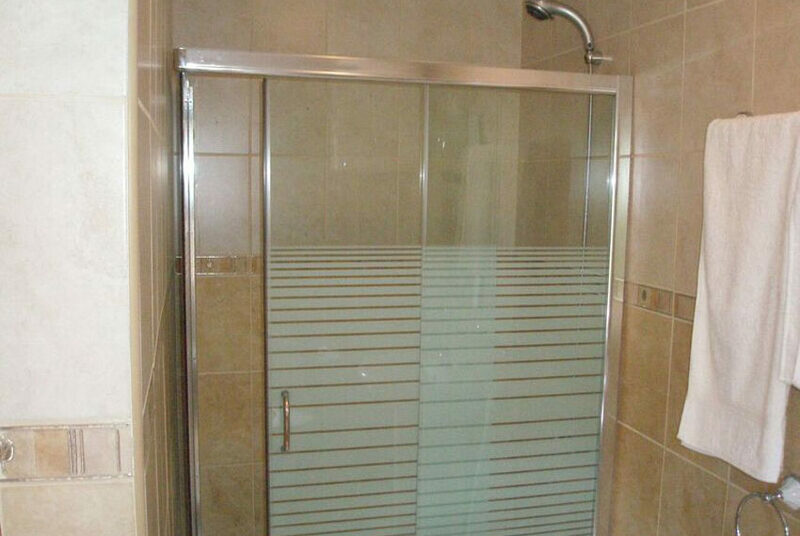 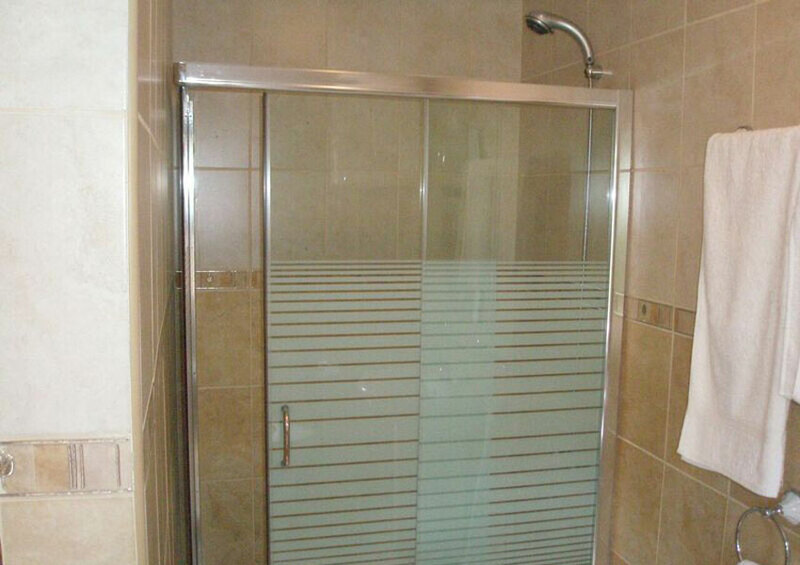 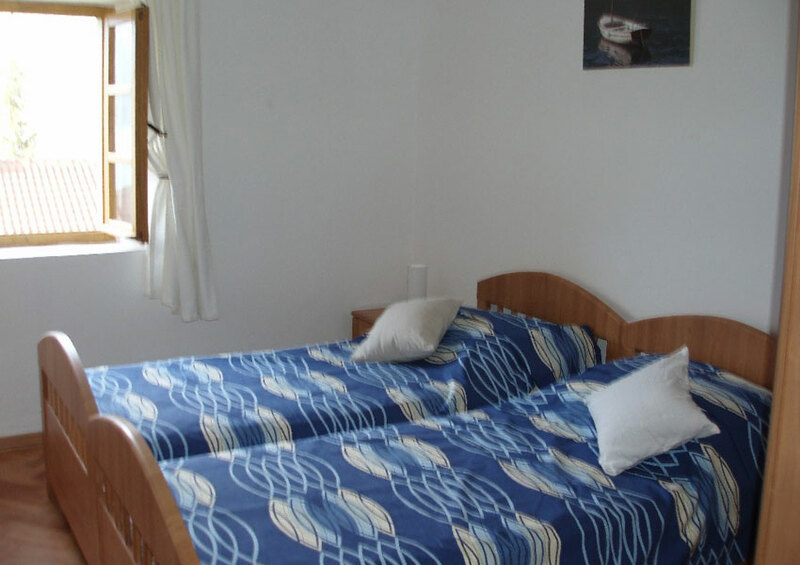 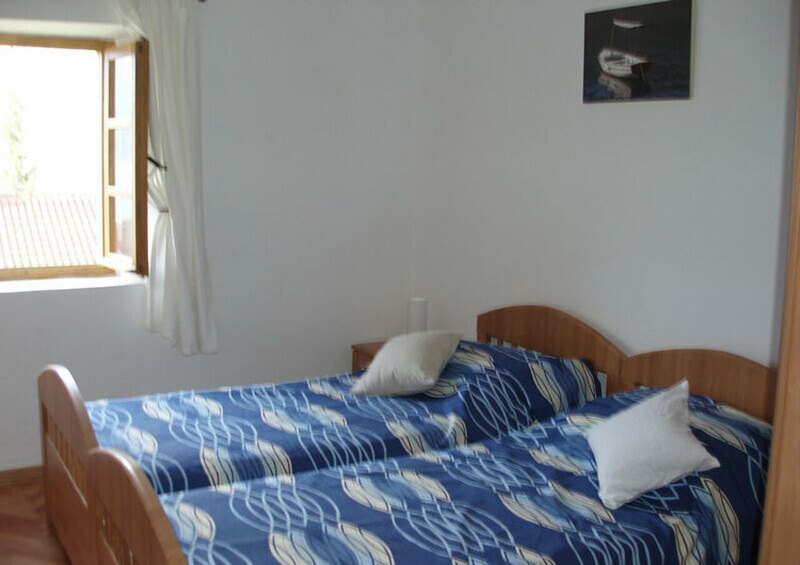 The second floor has a double and a twin room both facing the bay and large separate bathroom with shower. 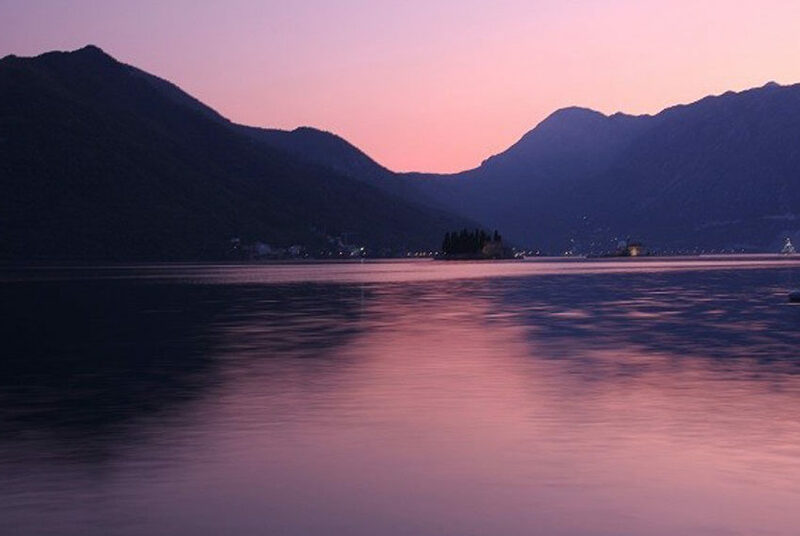 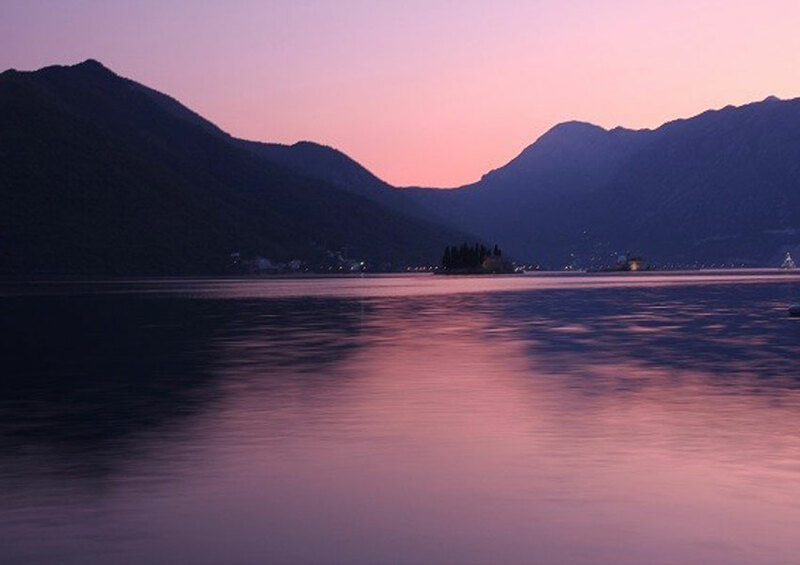 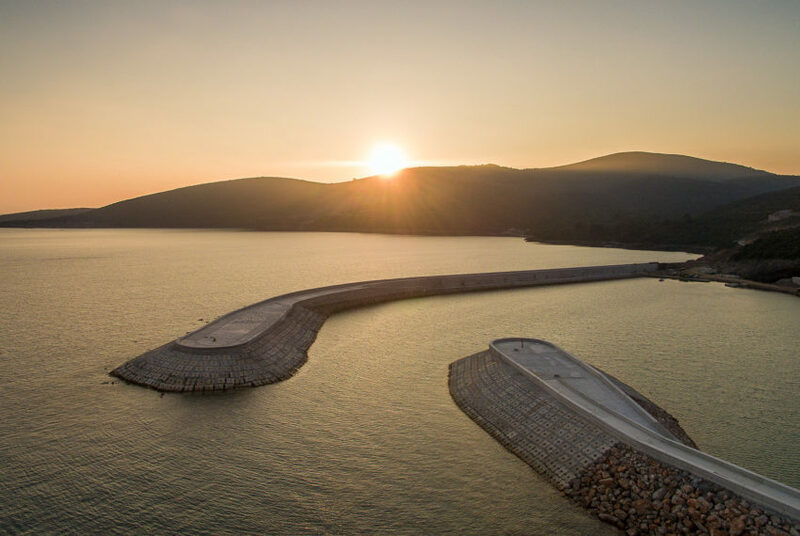 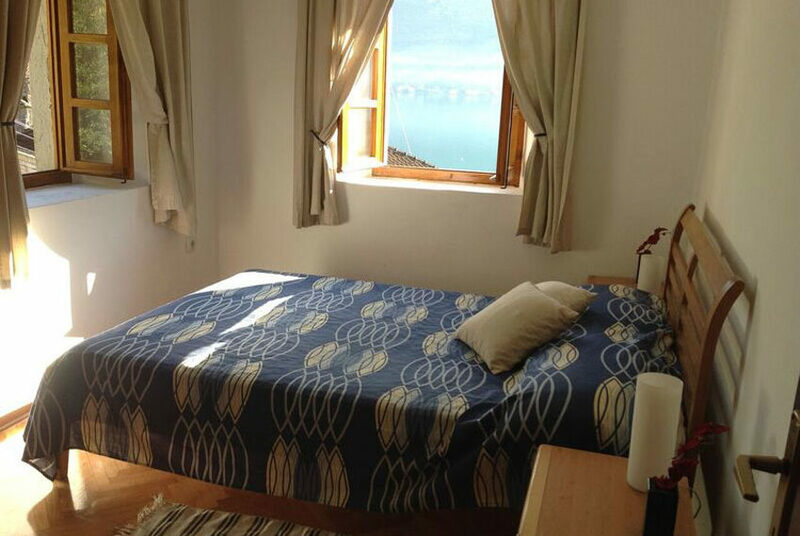 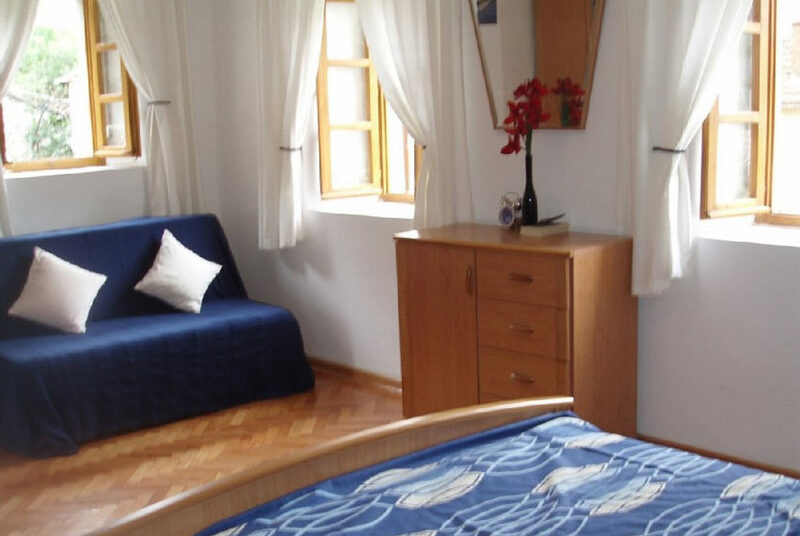 All the bedrooms have stunning views over the Bay of Kotor. 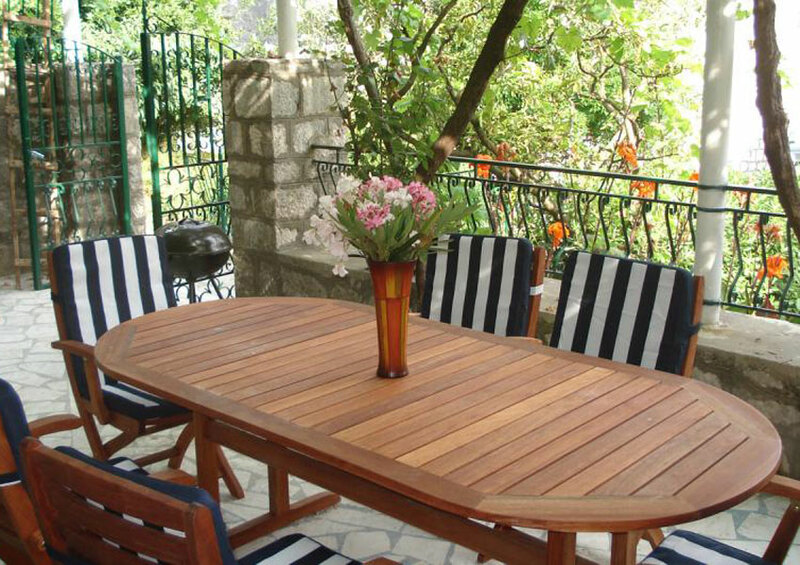 The entrance to the villa is via the vine covered terrace which is equipped with a barbeque and table to enjoy alfresco dining. 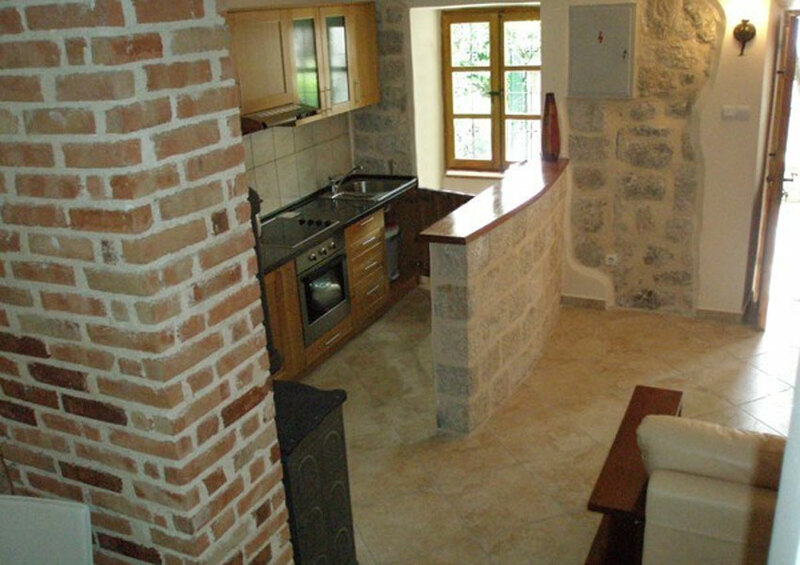 Through the front door is an large open plan living area, kitchen and dining area. 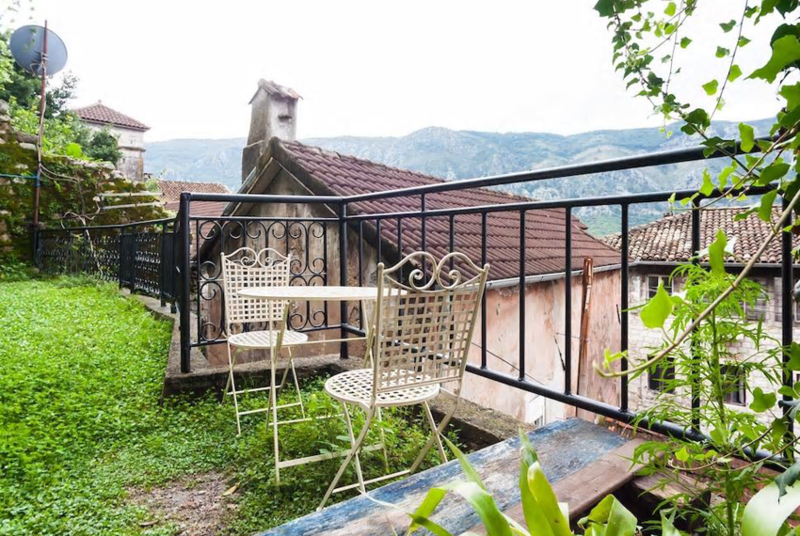 There is also a possibility to purchase additionally a lovely studio apartment of cca 36m2 located at the back of the house, which benefits from a beautiful terrace of cca 100m2.